Security cameras have undergone significant changes since their introduction in the 1940s. Where once only the government could afford high-tech surveillance and monitoring solutions, now security cameras can be found in residential areas, purchased at warehouse or home improvement stores around the country. However, many of these cameras fail to meet the professional standards necessary for your business based on your number of cameras or video management needs. At BCI Integrated Solutions, we understand the drive towards bringing security into every market ranging from educational institutions to corporate campuses. Keeping your students and employees safe has no price tag, and security cameras and video management are critical parts of the equation. High definition cameras are one of the integral parts of your security infrastructure. With resolution and other features at an all-time high, advanced video surveillance offers you an opportunity to truly take control over your surveillance, ensuring your property is safe from intruders and other dangers. No longer is video surveillance simply a forensic device to record what happens. With completely customizable software and systems, you can turn your surveillance system into a proactive management and analytics platform to identify threats quickly. This power ultimately saves resources in the long run, allowing you to centralize your security authority and give you ease of mind on the go. 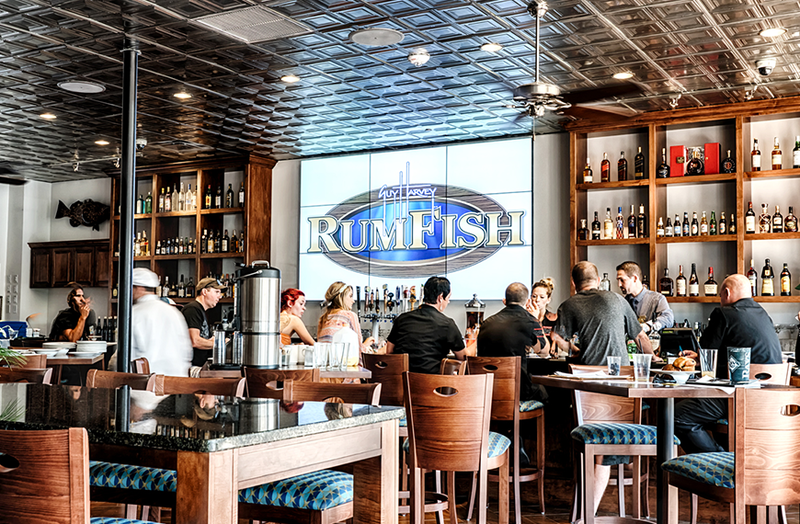 HD security cameras allow you to see in more detail the goings on of your business and the people inside of it. Resolutions today range from 1 megapixel to 7K (30 megapixel) resolution, and provide you unparalleled response flexibility when it comes to your property. Our security management over the IP network provides an open system that empowers a more productive video surveillance and ensures a more secure network. This powerful network has the potential to prevent dangerous events from happening, offering your venue or business protection from negligent security claims. 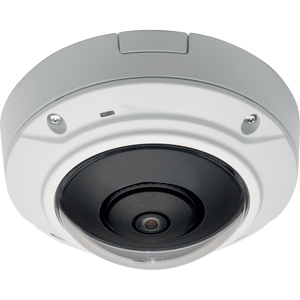 Why Use BCI to Install Your Security Cameras? 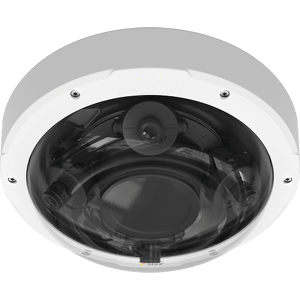 HD Cameras can be used in all markets and choosing the casing whether traditional or dome, can be placed in any environment. 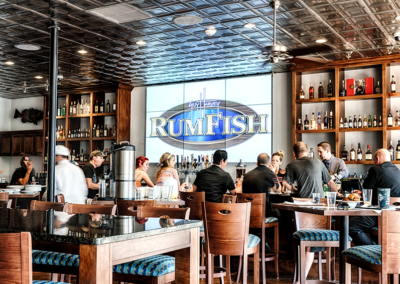 From interior to outdoor security cameras, there is an option for any business. We continue to offer analog cameras depending on your security needs. 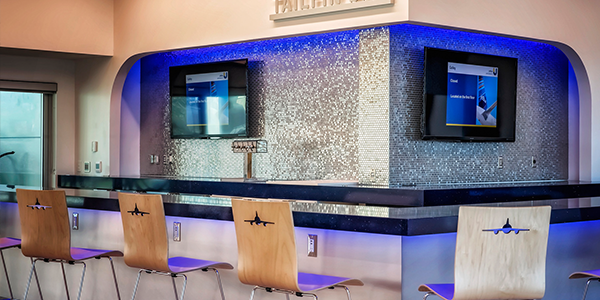 Our team of expert designers work with you to create a system that is most effective for your building. We work with you every step of the process to ensure you have all your bases covered. 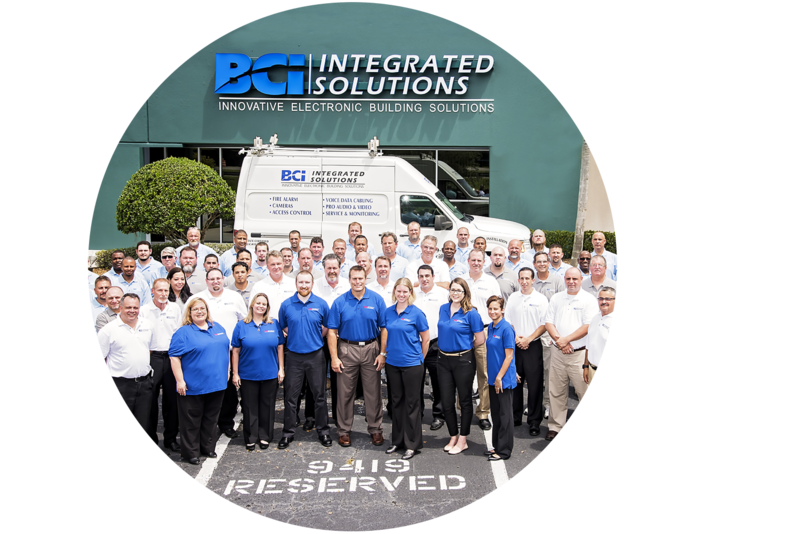 BCI can bring you a custom-designed solution to ensure you are utilizing the technology to create an active security system that works for you. Contact us today for more information about our security cameras and installation process. What is the BCI Process? BCI offers an in-depth process for designing and installing your security camera system. After the project is complete, we will provide both training and support. 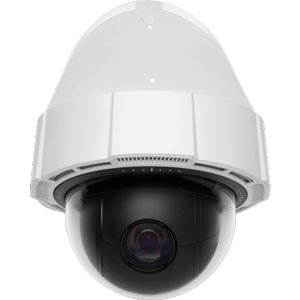 IP security cameras are more expensive than traditional analog cameras, but they provide you a serious upgrade to security and the system longevity you may desire. 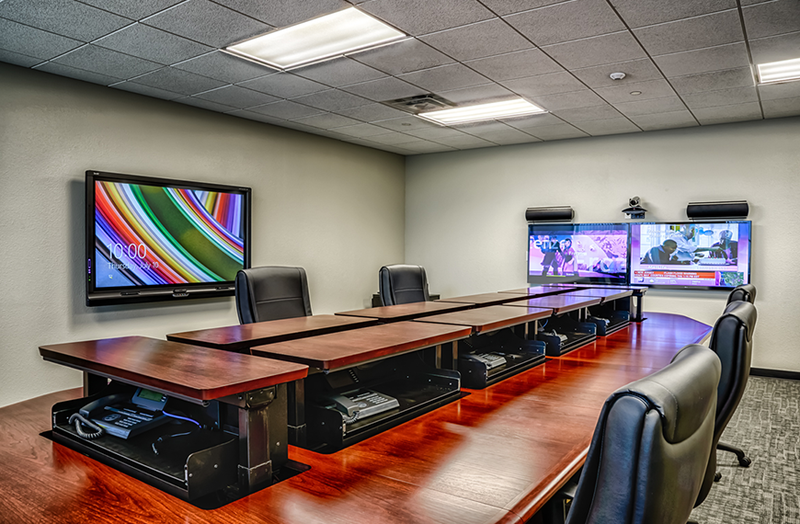 BCI can give you the hands-on attention you need to craft the security system of your dreams. Cameras are the bread and butter of a security system, and require serious attention during installation and for months after. We provide full service security systems, so your cameras, video management software, mobile security solution, and video analytics software can come from the same source. 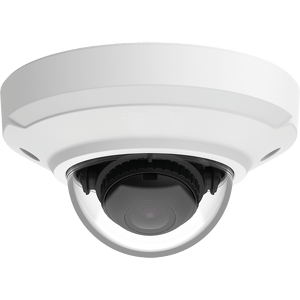 Additionally, we offer long-term maintenance agreements to test, inspect, clean, and repair your security cameras, network video recorders, and other system technology. What Products Do We Typically Use for Security Cameras? several other security camera manufacturers. Contact us today to begin your needs analysis! Start your surveillance project with us today!